Business Office: 4498 Lawson Ct.
July 3, 2017 – We’re sure you know that the monthly assessment went up $2, to $97 January 1. What you may not know is that if you have set it up with your bank to automatically send your payment to Union Bank every month (autopay), you will need to tell your bank to increase the amount – it is not automatic. And be sure to add another $2 for each month since January to catch up. However, if you set it up through Collins Management to have Union Bank automatically take the payment from your bank account every month (ACH), you need do nothing more – the change was made for you. If you need an ACH form, please contact the Business Office or Collins Management. The CHOA Board of Directors meets the fourth Thursday every month, unless otherwise noted on this website. An agenda is posted outside of the Office at least four days prior to the meeting and is often available online from this website. All homeowners are welcome to attend. 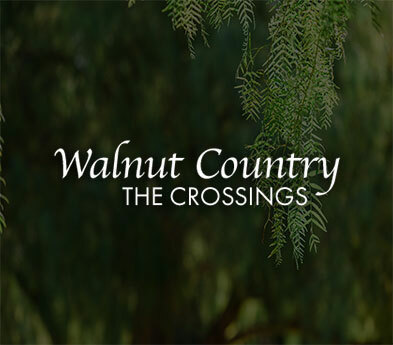 The Walnut Country Swim Team Committee meets monthly at 7p in the Business Office. All homeowners are welcome to attend. The CHOA Architecture Committee meets the third Thursday every month at 6:00p in the CHOA Office. All homeowners are welcome to attend. Join your neighbors on Facebook & Nextdoor. Please note - these are not official CHOA sites. The views expressed on these sites do not necessarily reflect those of the CHOA Board of Directors. CHOA neither determines membership nor manages content in any way. Signup to receive the eSignal - our electronic newsletter sent a few times every month with the latest news.